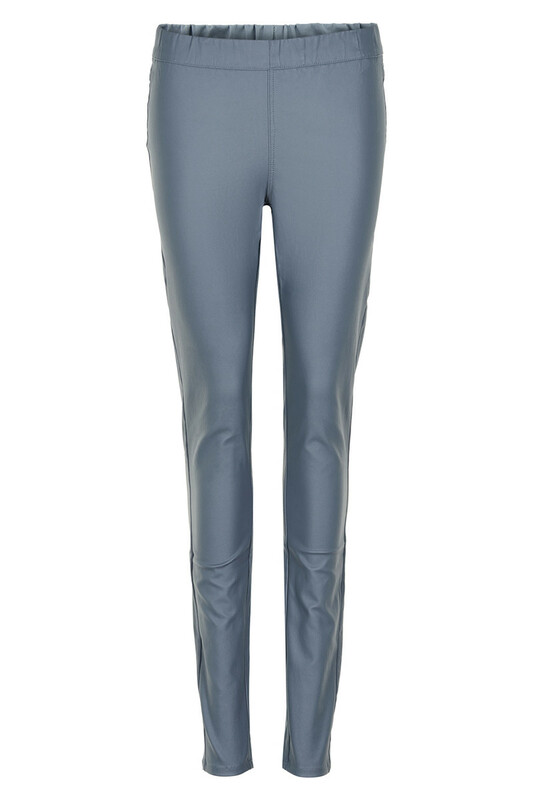 Cool coated jeggings with this shiny look. First, they are very comfortable to wear. Secondly, these Rock ’n roll pants are long and with a slim fit. There are many style options with these jeggings. It is possible to style them to get a raw look, but also to get a feminine look; style them with a cute lace blouse, and then you’ve a feminine look. They can certainly be used for everyday events as well as festive occasions.